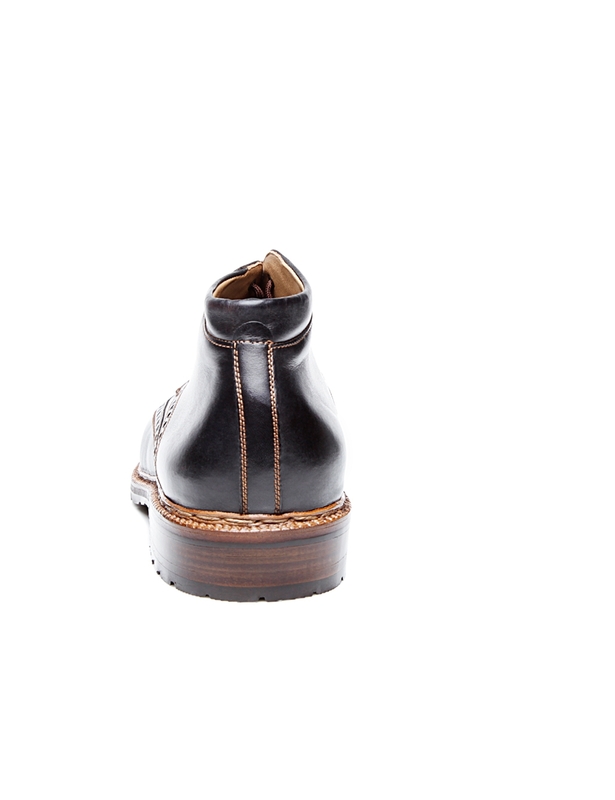 This opulently decorated men’s ankle boot is the perfect everyday choice for cold, wet weather. 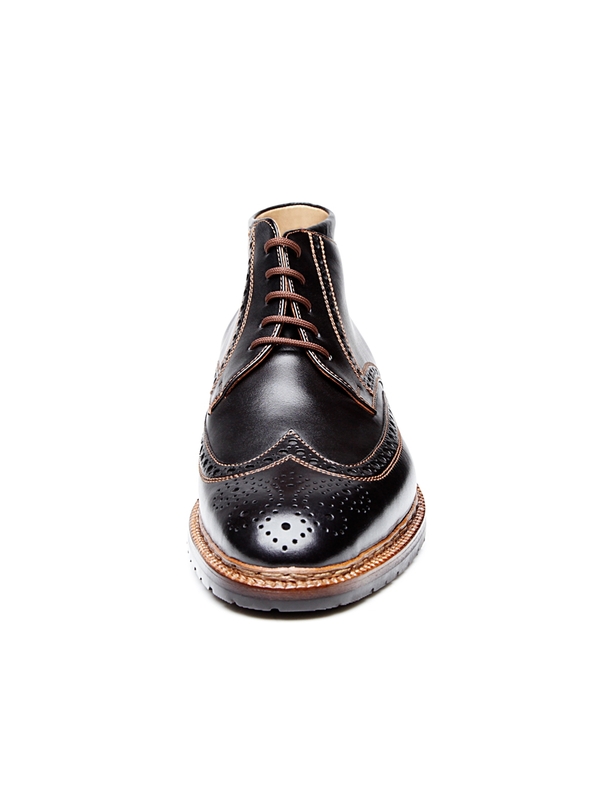 Meticulously handcrafted, this model impresses with ornamental Lyra perforation and a sophisticated soft calf upper, which is soft to the touch and comfortably molds to the shape of the wearer’s foot. 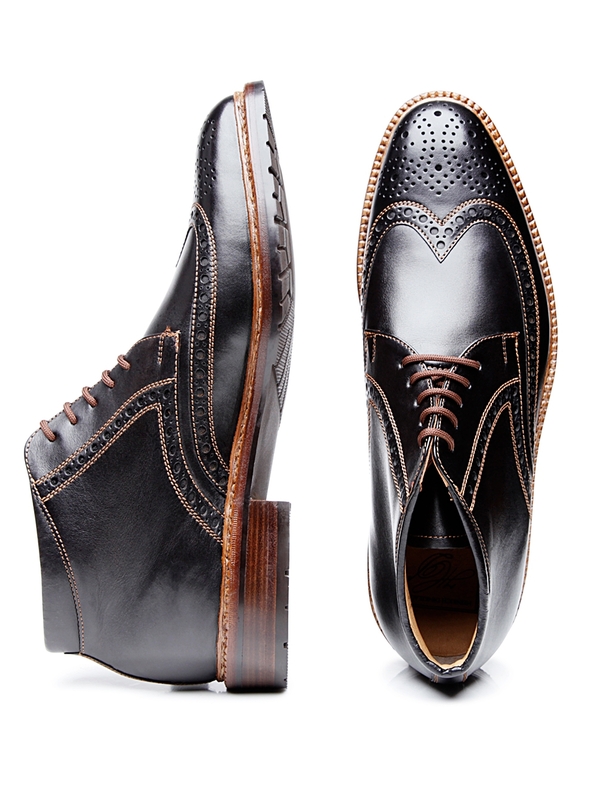 This material’s satiny matte gleam underscores the elegance of this sporty boot. 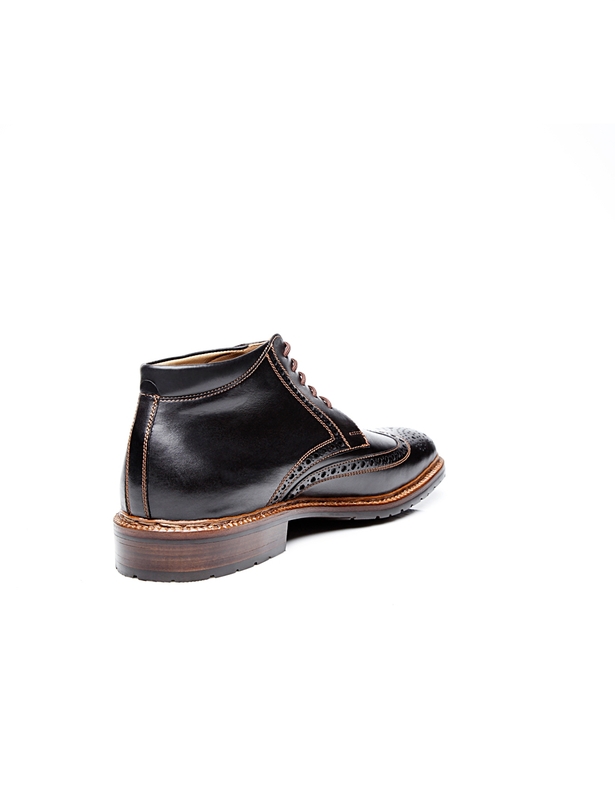 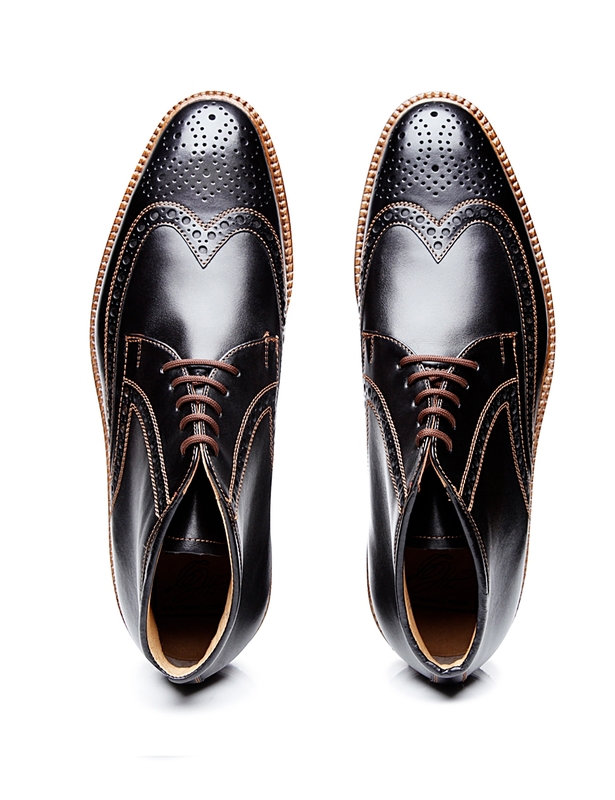 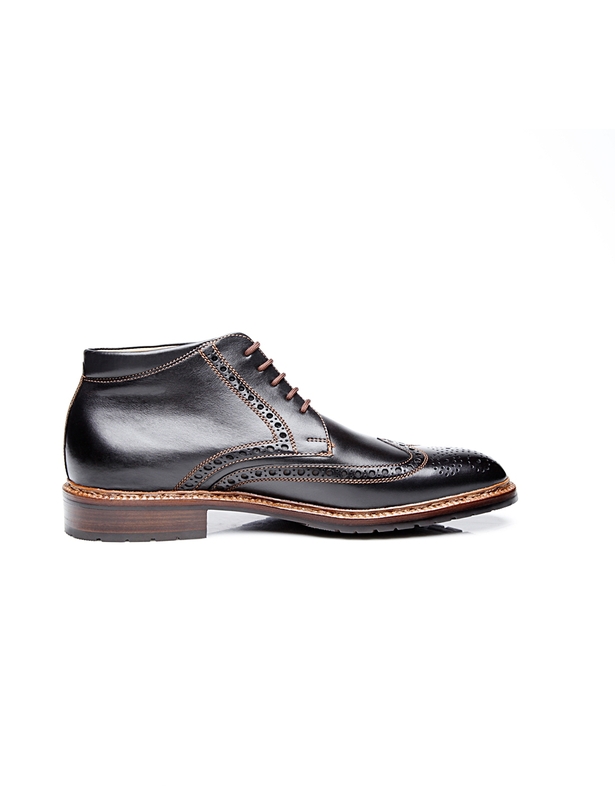 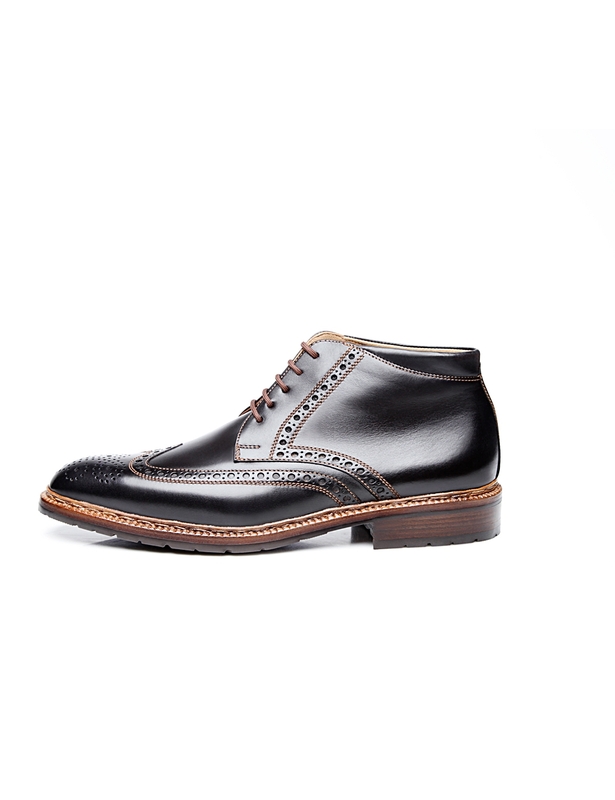 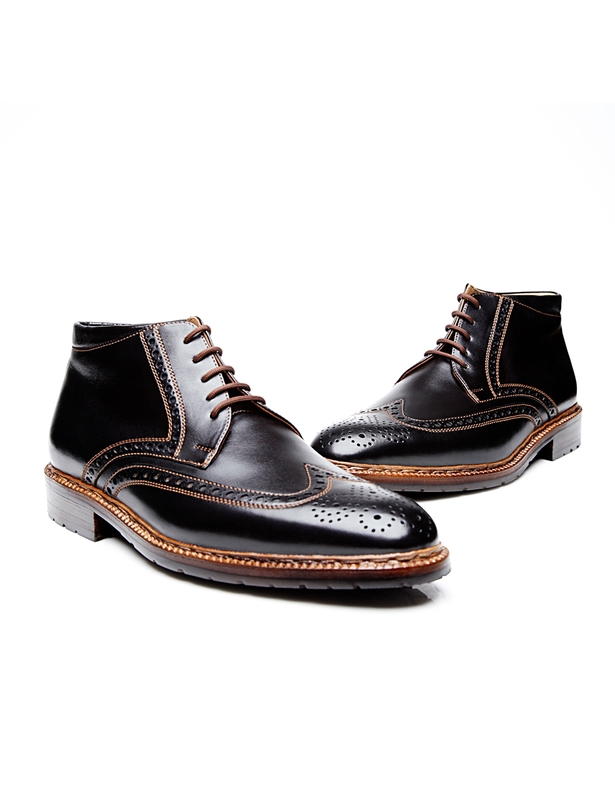 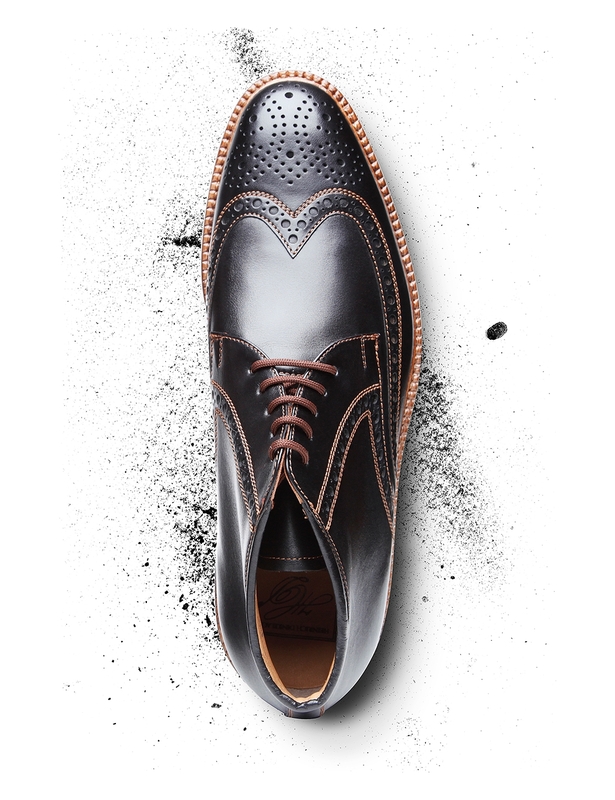 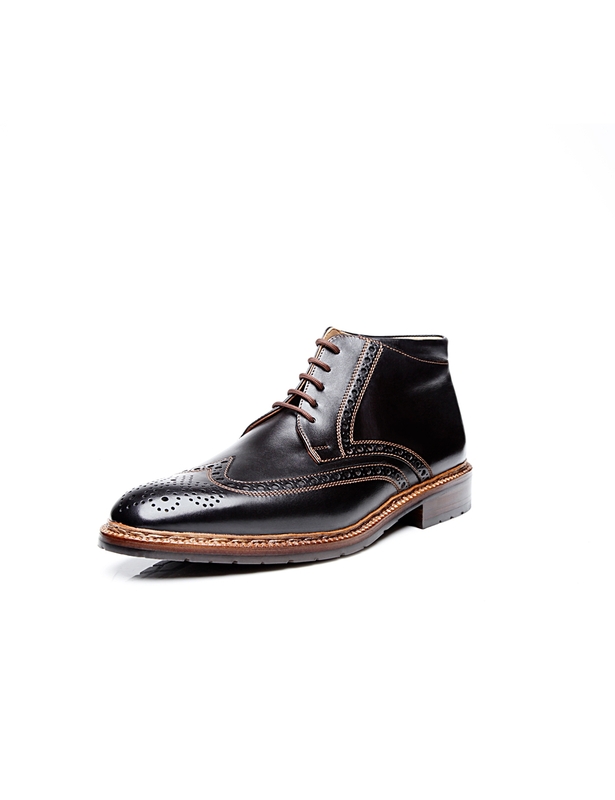 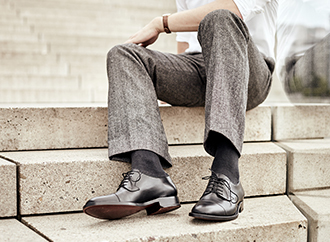 Another elegant feature is the narrow yet robust rubber lug sole. 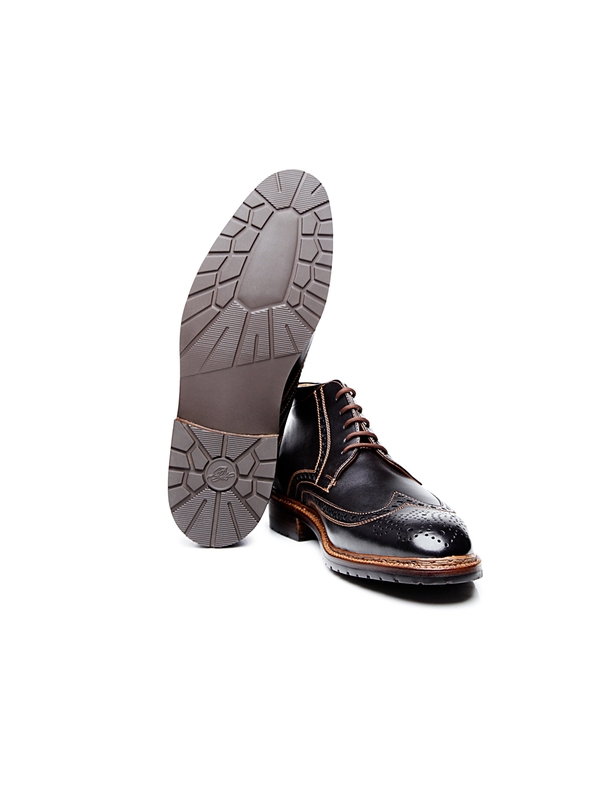 This is attached to the flexible leather midsole, ensuring comfort and, thanks to its water-repellent qualities, durability. 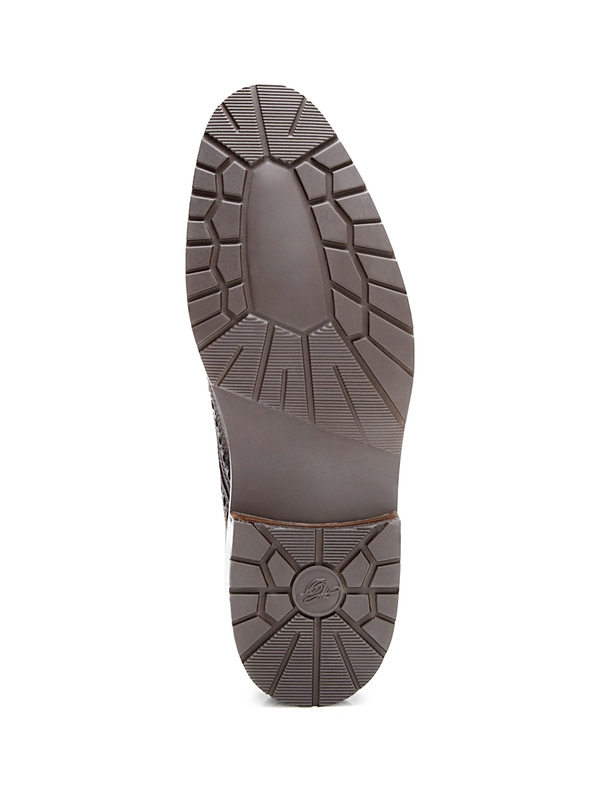 This boot keeps you stylish and protected from conditions outdoors, even on days when the weather is dreadful.